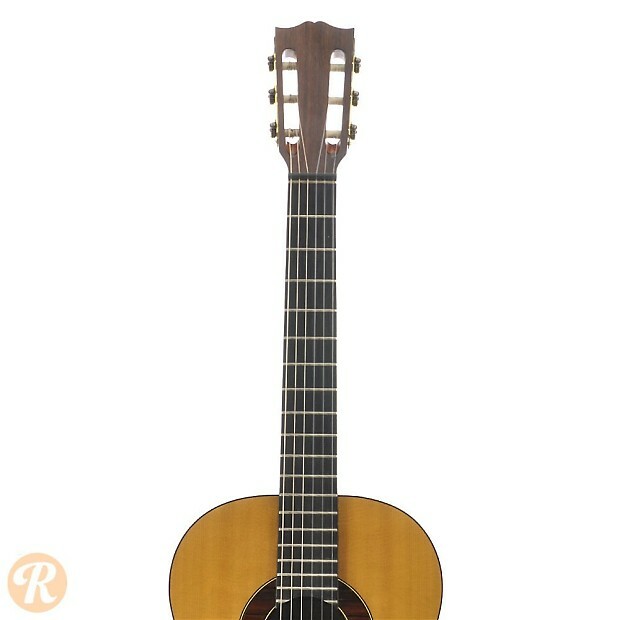 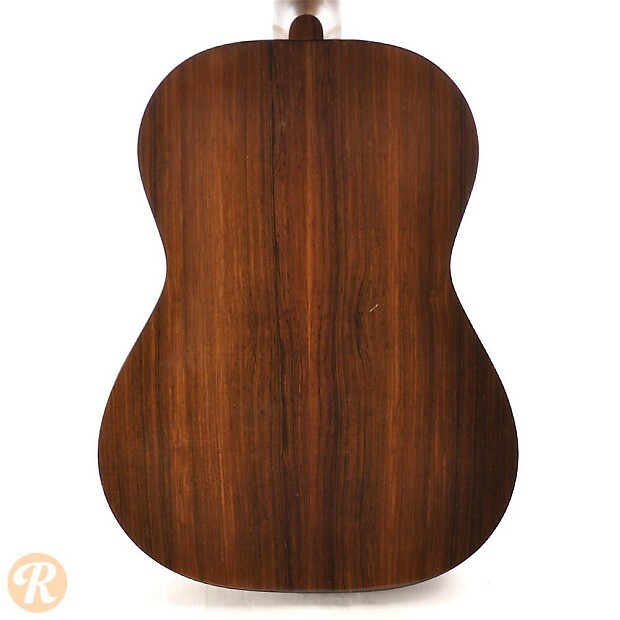 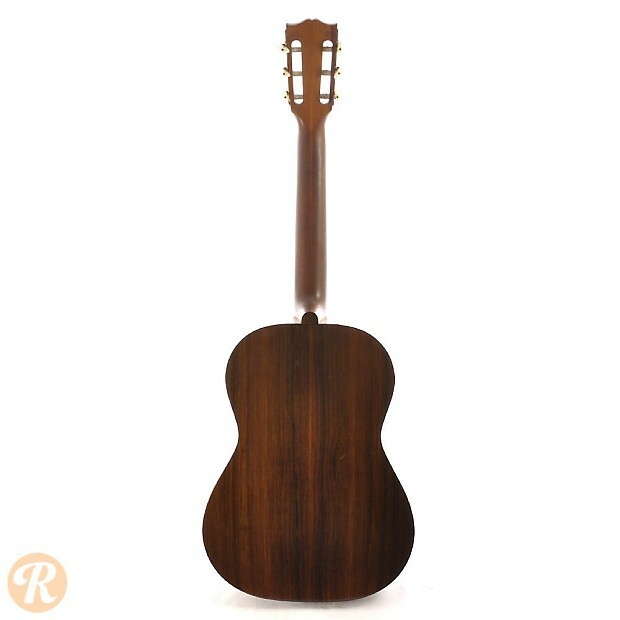 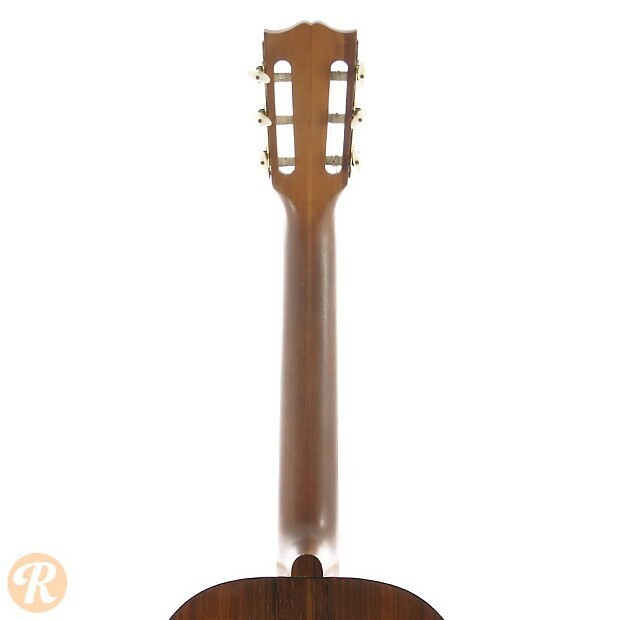 The C-6 Custom Richard Pick was one of a series of classical guitars Gibson introduced in the '50s and '60s. 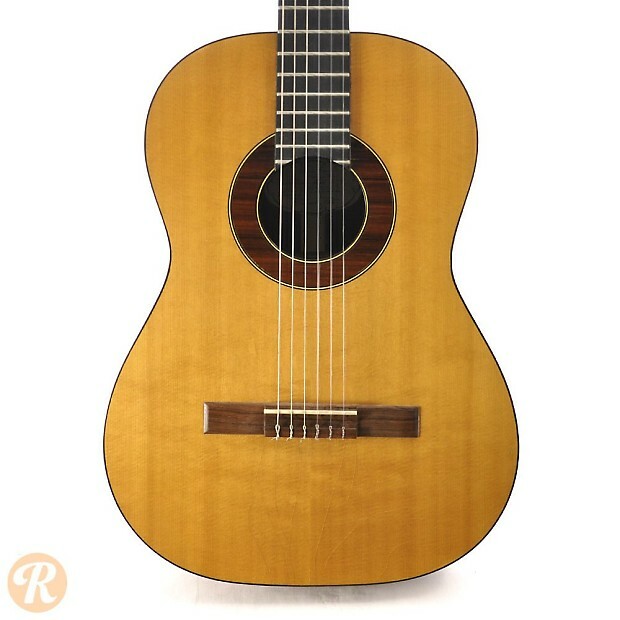 This guitar used Rosewood for its back and sides, and was distinguished by gold-plated hardware. 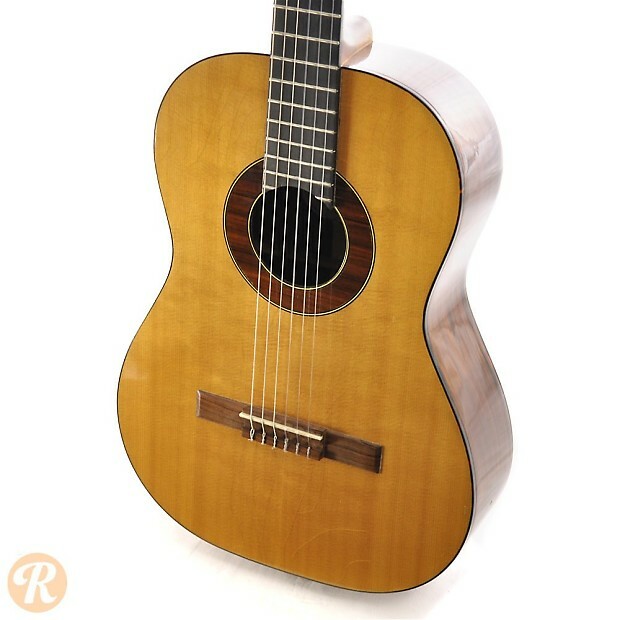 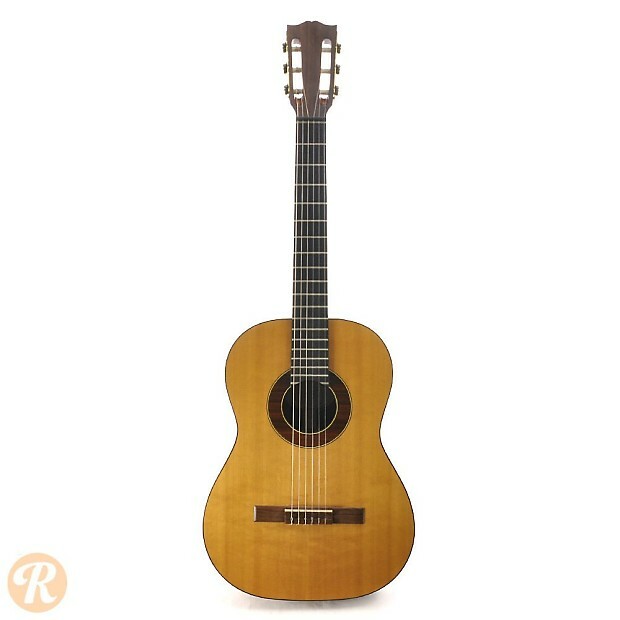 While Gibson nylon-string guitars are nowhere near as collectible as their steel-string counterparts, the C-6 ranks as one of the more prized classical guitars Gibson produced.